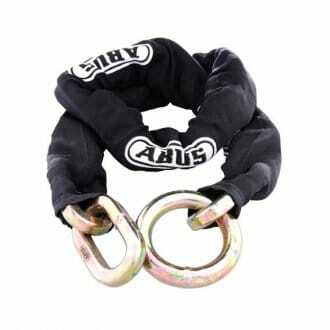 ABUS square link chain. 10 mm link and 110 cm overall length. 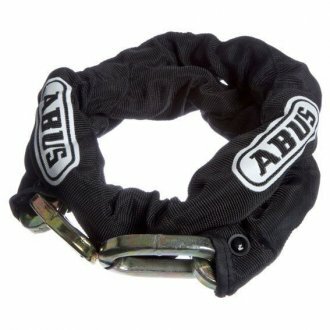 ABUS square link chain. 12 mm link and 120 cm overall length. Manufactured from Herc Alloy steel, hardened and tempered for commercial businesses needing high security chain.